← Do I Need a New Water Softener? How Are Salt-Based and Salt-Free Water Softeners Different? If you are on the market for a new water softener, it will benefit you to know the difference between salt-based and salt-free models before you hit the department floors. When it comes to buying a new water softener, consumers quickly learn that there is an overwhelming large number of options in terms of make, model, capacity, and efficiency. It is important to do your research and learn as much as you can about how water softeners work and the various versions currently available on the market. Once you have an adequate understanding of the water softener market, you can decide which version best meets your needs. The first place to start is deciding whether or not you want a salt-based or salt-free water softener. Continue reading to learn the difference. These are your traditional, tank-style water softeners that use a process called ion exchange to eliminate hard mineral ions in water. They remove hard mineral ions from water by using negatively charged polymer resin beads that attract the positively charged ions, and then exchanges them with sodium potassium, which comes from the salt pellets used in the unit. Once the resin beads become too saturated, the water softener flushes them out through a drain pipe. This cleaning cycle is triggered automatically by an electronic meter valve on top of the unit. In contrast to salt-based water softeners, salt-free units do not remove hard mineral ions. Instead, they change their chemical composition so that they do not adhere to anything. This process is known as Template Assisted Crystallization (TAC), which processes water through a catalytic media. The hard mineral ions are changed to hardened crystals that is not capable of sticking to any surface. Because of this fact, salt-free water softeners do not actually “soften” the water, and instead, “condition” it. So a more accurate name for them would be water conditioners. To determine which system would be best for your home or office, talk to a trusted Indianapolis water softener repair company who can offer professional advice, information, and installation. Choosing a water heater is just the beginning. Ensuring proper installation solidifies a future of problem-free water softening. Call 317-537-9707 for Indianapolis water softener service at an affordable price. 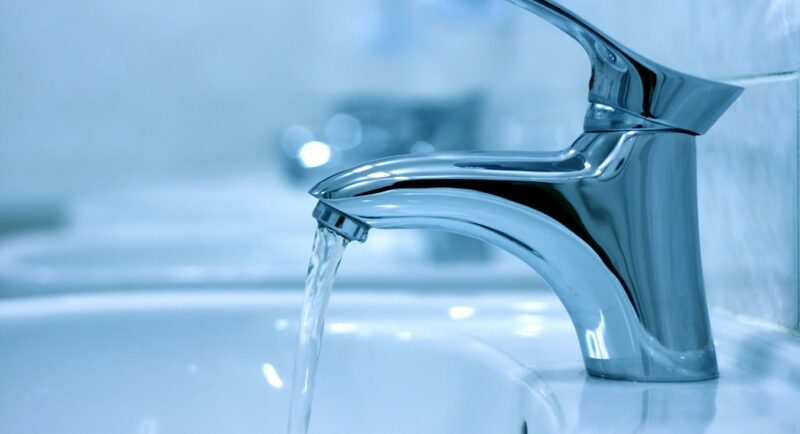 We are highly trained and licensed water softener contractors that provide a wide range of commercial and residential water softener services at the most competitive prices in town. 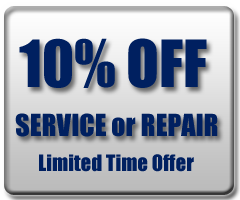 We also offer water softener service coupons and discounts. Request a free estimate, today! This entry was posted in Salt-Free Water Softeners and tagged Indianapolis Water Softener Repair, Indianapolis water softener service, Salt-Based Water Softeners, Salt-Free Water Softeners. Bookmark the permalink.